Massive and austere, this five-meter (16-foot) tall and 100-meter (328-feet) wide wall runs along the edge of Parc des Bastions on the grounds of the University of Geneva. 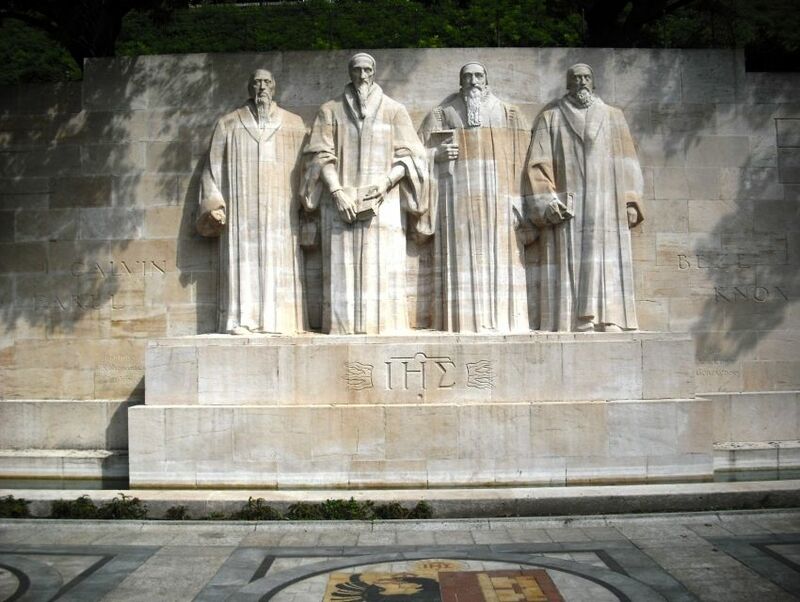 Hewn into the walls are glorious statues and reliefs of the trailblazers of the Protestant Reformation. Its construction began in 1909 on the 400th anniversary John Calvin's birth. 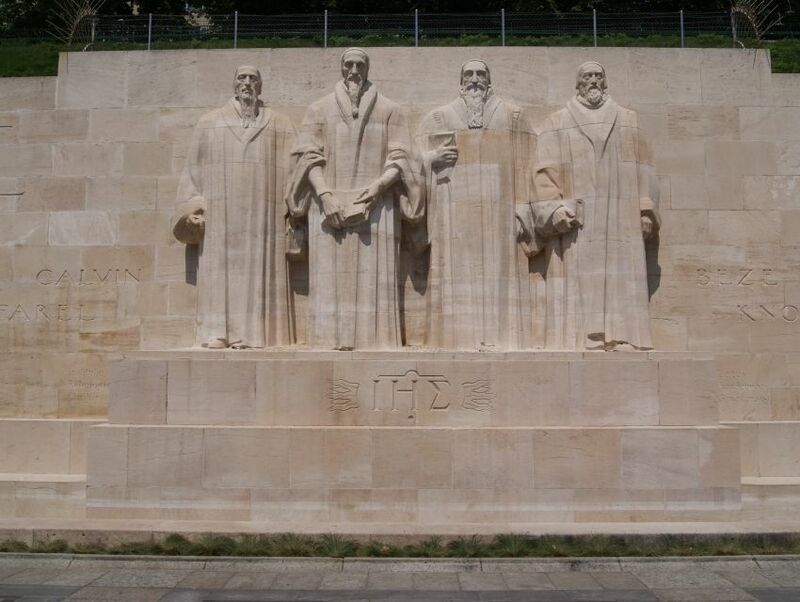 The intricately-fashioned landmark is dedicated to this very movement, and its four leading figures, John Calvin, William Farel, Theodore Beza, and John Knox, have been given their due place right at the center of the wall. Fringed by many more statues of saints and luminaries, the International Monument to the Reformation is indeed a soul-stirring insight into the events that unfolded in the wake of the Reformation.